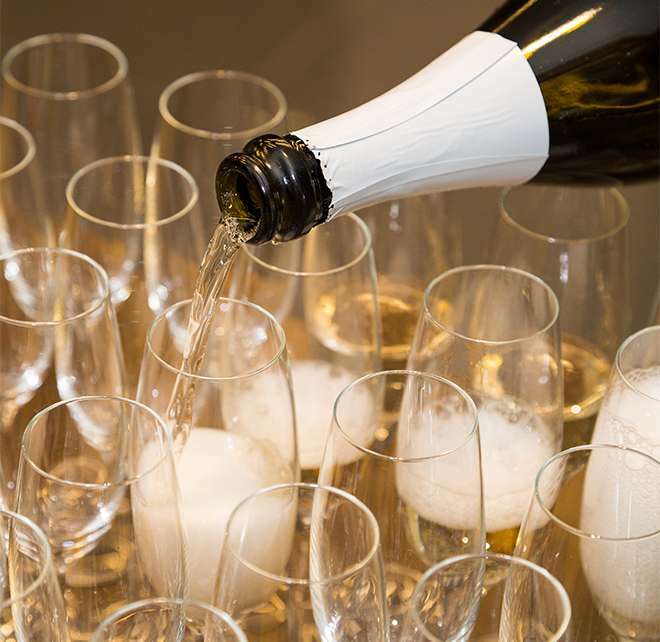 For further information about Art Series Meetings & Events please complete the following information, call us directly on 1800 185 351 or email events@artserieshotels.com.au. A friendly member of our team will be in touch with you shortly. 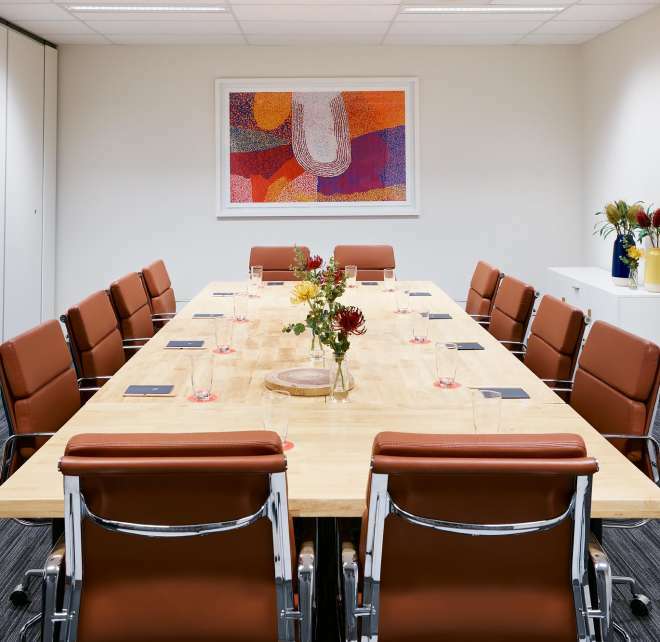 With striking designer decor, flexible setup options and all the technological trimmings, our Galleries provide an inspired boardroom space. Accommodating your every need with state-of-the-art technological solutions, flexible function room setups and offering a range of in-house catering options sure to satisfy even the fussiest of hungry delegates. Easy and quick access from Adelaide CBD, and 20 minutes drive from Adelaide Airport. With state-of-the-art technologies, inspiring artworks and designer fittings. Make a night of it. Book yourself and your guests into The Watson when hosting a multi-day event. WiFi, data projectors and screens available. In-house catering options to satisfy even the fussiest of hungry delegates. Offering flexible conference, meeting and event spaces, The Watson is the place to gather, share wisdom and celebrate. Sitting on the fringe of the CBD amongst leafy Walkerville Terrace, it is the ideal location to spark motivation and inspire creation. All spaces offer flexible room set-ups, state-of-the-art technology and onsite catering options to keep your guests nourished. The Watson offers three unique spaces for meeting and events in Adelaide. Accentuated with stylish designer décor and contemporary furniture, The Watson galleries are simply striking. 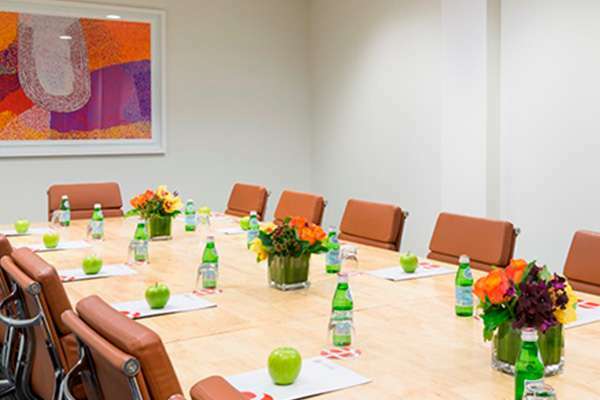 These unique meeting and event spaces can be hired individually or combined, offering ultimate flexibility in setup.